"I am pleased with your offering! So pleased that I may just eat this candy... instead of eating you!" 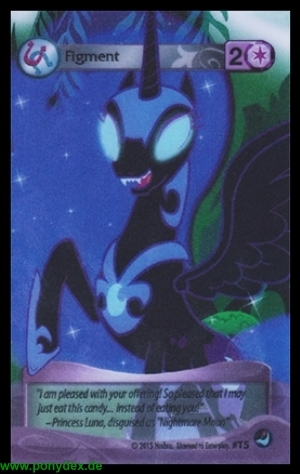 - Princess Luna, disguised as "Nightmare Moon"